This Bonded Leather Sectional Sofa comes as a 2-piece set that join to created a beautiful, contemporary and modern sofa. 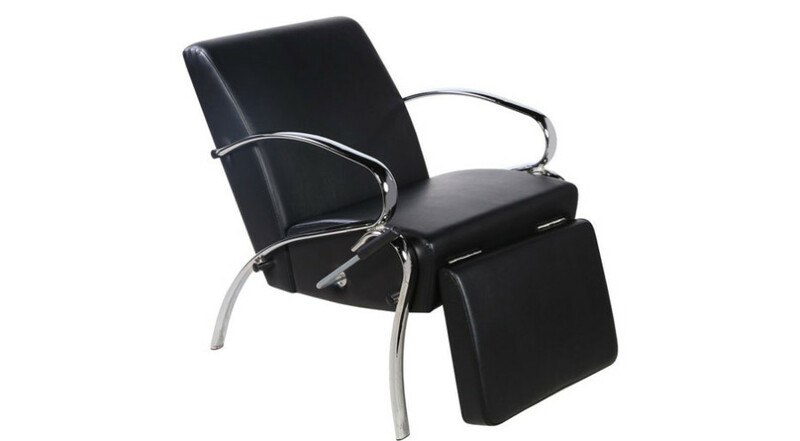 Invite family and friends round and enjoy the ultimate comfort of this quality chair. 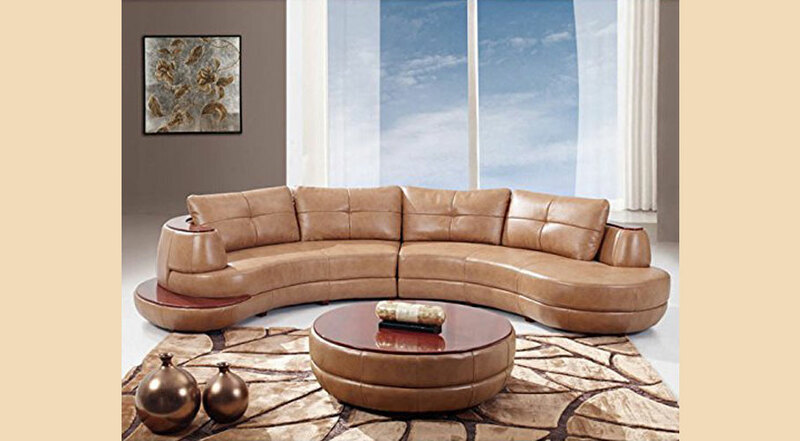 Each sectional piece is finished in honey colored bonded leather that would compliment any home decor. 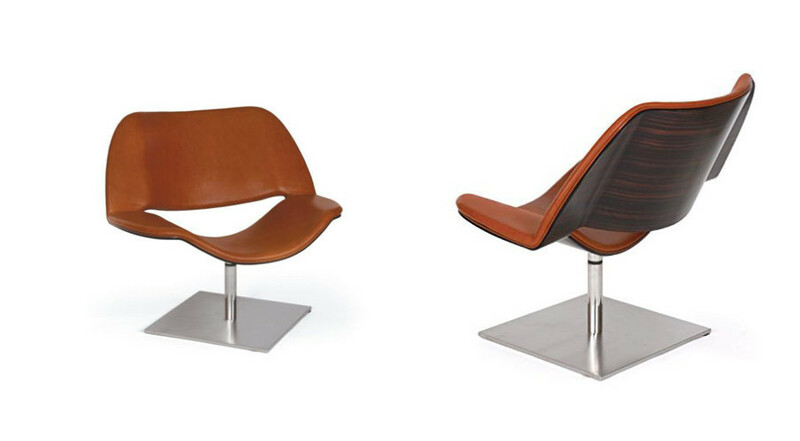 The left armrest features a curved wood designed for added drama and style. 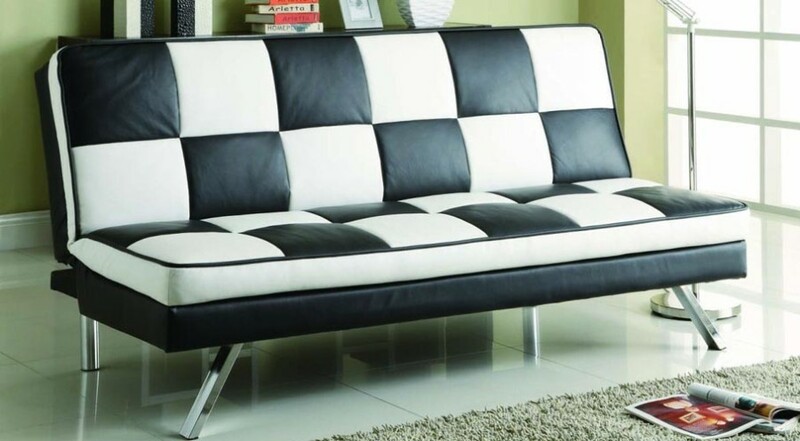 Relax, unwind and watch TV in comfort with this Bonded Leather Sectional Sofa. 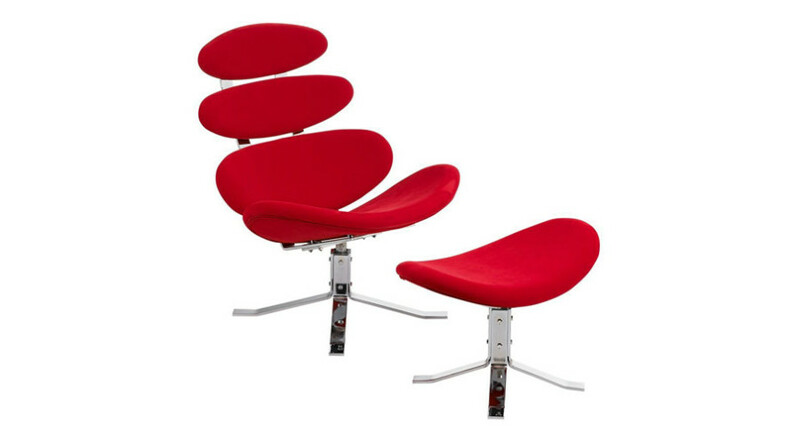 Ample cushions also provided.